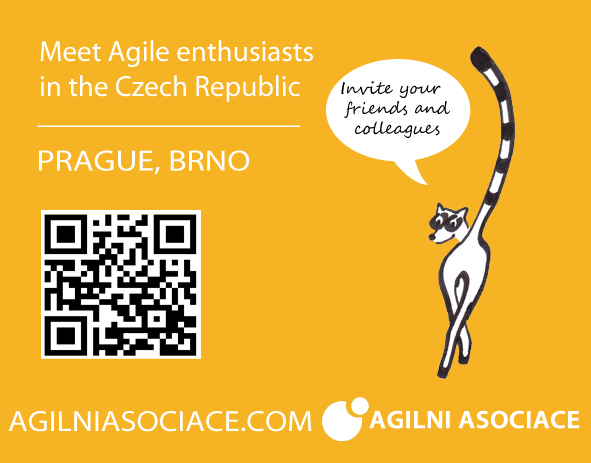 Next Agile Open cafe in Prague will be on Wednesday, April 17, 2019. Join us and share your experiences, ask questions, discuss. Topic: Great Daily Scrum – speaker: Petr Motejlek. 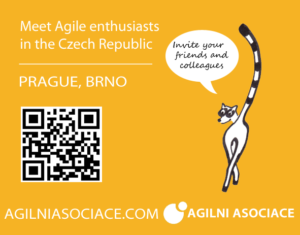 Next Agile Open cafe at Prague will be on Thursday, February 21, 2019. Join us and share your experiences, ask questions, discuss. Topic: Sociomapping at Agile teams (www.sociomapping.com) – speaker: František Trachta, T-Mobile. Next Agile Open cafe at Prague will be on Wednesday, September 5, 2018. Join us and share your experiences, ask questions, discuss. Topic: How do you recognize you are Agile? Next Agile Open cafe at Prague will be on Thursday, June 14, 2018. Join us and share your experiences, ask questions, discuss. 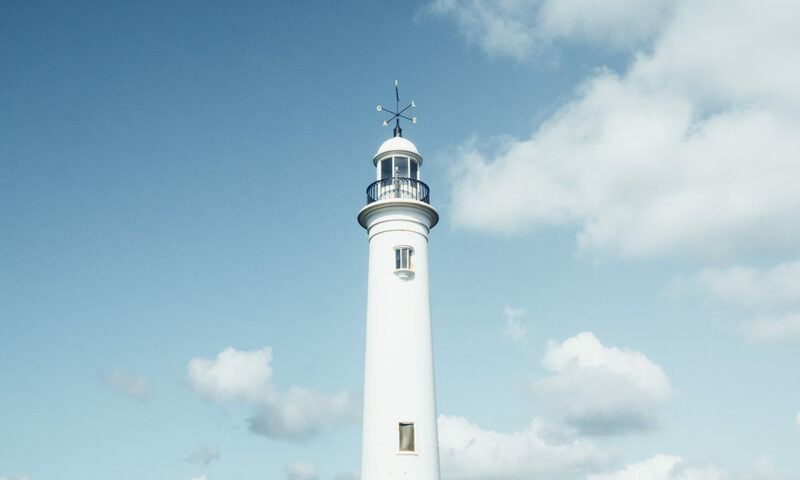 Topic: Talent Development – How do you work with ScrumMasters, Product Owners, Scrum teams? Next Agile Open cafe at Brno will be on Thursday, April 7th, 2018. Join us and share your experiences, ask questions, discuss. Next Agile Open cafe at Brno will be on Wednesday, April 4th, 2018. Join us and share your experiences, ask questions, discuss. 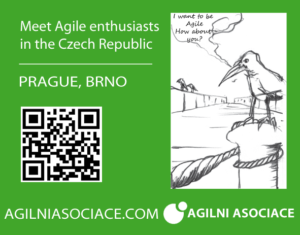 Next Agile Open cafe at Prague will be on Thursday, February 22nd, 2018. Join us and share your experiences, ask questions, discuss. 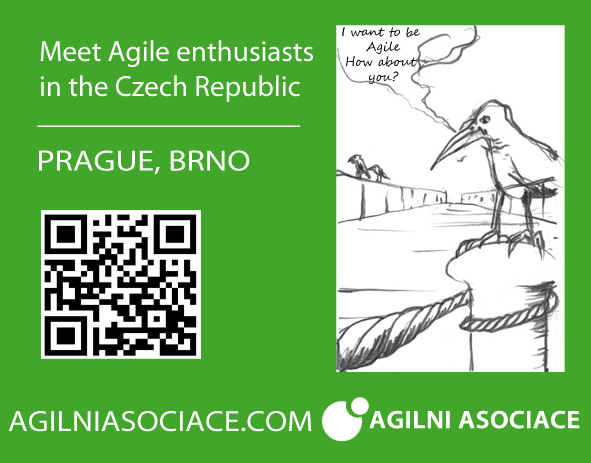 Next Agile Open cafe at Brno will be on Thursday, February 15th, 201. Join us and share your experiences, ask questions, discuss. Topic: Company culture in Agile transformation. Follow the Sun as we Retrospect Around the World. 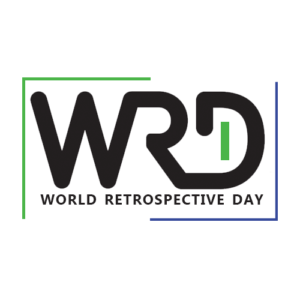 Our vision is to promote continuous improvement throughout the world by encouraging the adoption of retrospectives, by increasing the utility of retrospectives for people, teams, and organisations, and by sharing new ideas and insights with each other.